Whistler Limo is a world-class ski resort and is continuously voted one of the premiere mountain destinations in the world. Whistler welcomed the world as a venue for the 2010 Olympic and Paralympics Winter Games. Located in the Coast Mountains it is a resort that features two majestic mountains, Whistler & Blackcomb. Just getting to Whistler is an experience in itself. Highway 99, known as the Sea to Sky Highway, winds through the cliffs of Howe Sound from Horseshoe Bay in West Vancouver to the mountain resort of Whistler Limo. The route has some of the most spectacular views of the Pacific Ocean, waterfalls and coastal mountains. The only thing that makes the experience of riding the Sea to Sky Highway more enjoyable is experiencing it in the luxury of a President Limousine. Have our professional chauffeurs drive you along this scenic route and enjoy the splendor of the Nature that surrounds you. 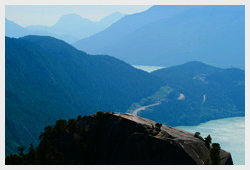 Our Whistler limousine service offers both one- way and/or two way limousine service from Vancouver to Whistler. We are a Whistler connection from Vancouver airport and surrounding areas. VIP Whistler Limo can take you at the foot of Blackcomb where you will be ready to enjoy fresh snow in no time. Our Whistler Limo have luxury vehicles which includes Sedans, Suv, Stretch Limos and buses so that we can fit any small group to large groups. 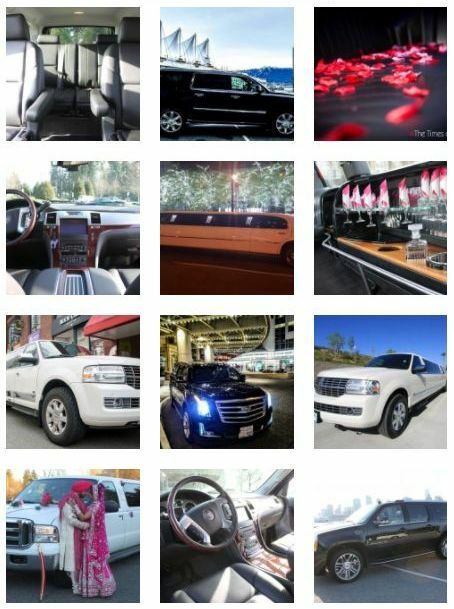 Call our Vancouver Whistler limo or Whistler Connection service at 604-356-9600 or click to request free quote.